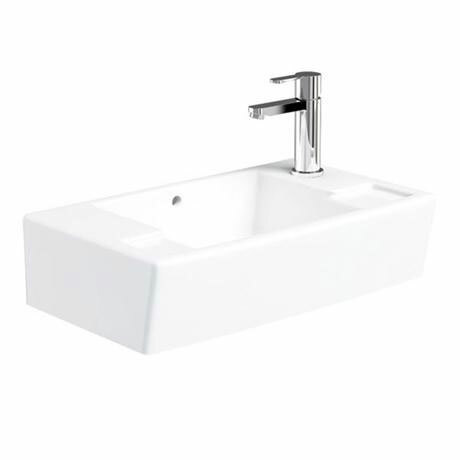 The Britton deep cloakroom washbasin will bring a touch of style and luxury to any modern cloakroom with its compact design and clean designer look. All Britton Bathrooms pottery is covered by a 25 Year Guarantee. Please Note - Tap & bottle trap sold separately.